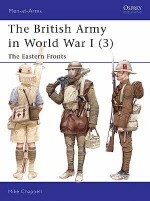 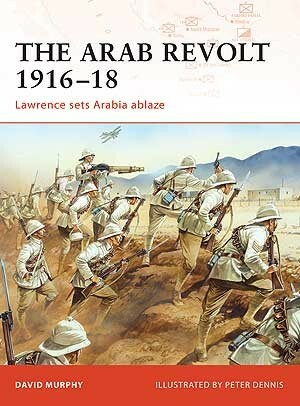 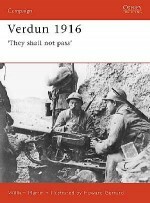 The Arab Revolt of 1916-18 was one of the most dramatic events of World War I. 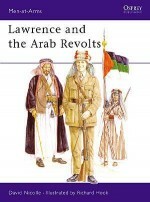 It resulted in the birth of the modern Middle East and also created one of the most enduring myths of the war: the story of Lawrence of Arabia. 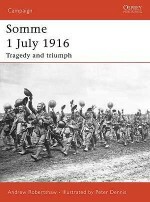 This book examines the revolt, describing and analyzing the background and events of the uprising. 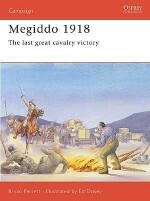 Breaking the process into several broad phases, the author examines the initial capture of coastal towns like Jeddah, followed by the raids on the Hijaz Railway, the seizure of Aqaba and the northward push of the Arab Army at Gaza, Jerusalem, Megiddo and Damascas. 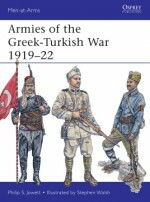 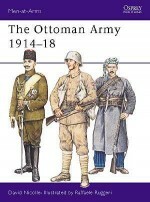 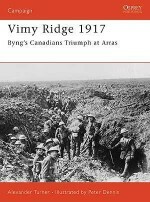 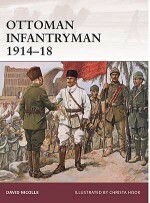 Finally, this book describes how a local Arab rebellion grew to form a major part of Allied operations in the Middle East, as Arab tribesman who were merely troublesome raiders developed into a force which could oppose brigade-sized Turkish columns by 1918.